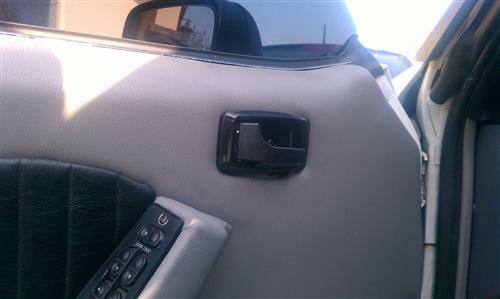 79-93 Mustang Deluxe Inner Door Handle & Bezel Kit from LMR.com will restore your door function! Restore the interior of your Fox with this 1979-1993 Mustang black inner door handle bezel and handle kit from 5.0 Resto! 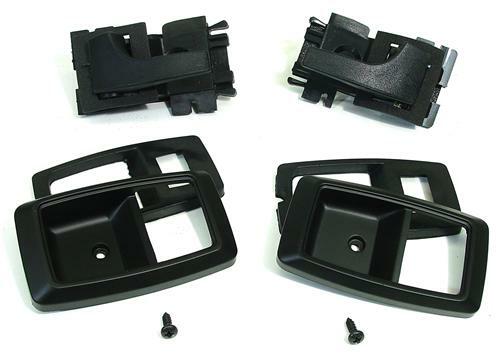 This kit has a factory black bezel surround with black insides to match your black door handle. New door handles are included to replace your defective handles. This kit is a great replacement for Mustangs looking for a factory style interior restoration. The 1979-93 Fox Body Mustangs are getting to the age where Interior parts start to break from age and use. A perfect example are the inner door handles. 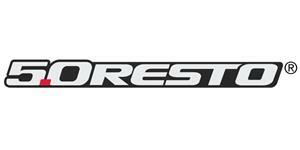 LatemodelRestoration.com has a wide variety of interior parts to help with your Project Fox Body Mustang. These 83-93 Mustang Interior Door handles replace your sprung or broken original handle. Installation is a breeze. Follow along as Jmac shows you how to remove and install inner door handles on your Foxbody Mustang.